Arnaud is a Counsel at Arkwood which he joined in 2017. 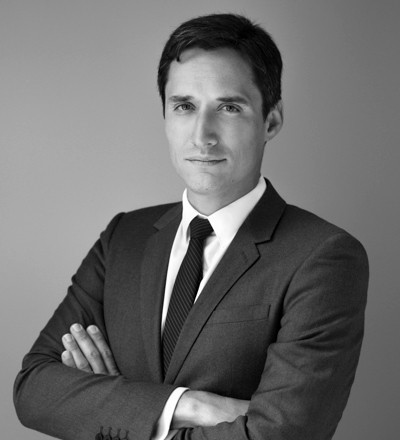 Arnaud worked previously within the Tax Litigation team of Baker & McKenzie Paris office. He is specialized in tax audits and litigations. He advises and assists clients of the firm in all steps of their relation with tax authorities, from the potential risk identification to the very end of the tax litigation procedure. He also developed a strong expertise in dawn raids, assisting clients of Arkwood during the implementation and the challenging of such procedure. Finally, he also assists Arkwood clients during criminal proceedings implemented for tax offenses (tax fraud, tax swindling…). He is graduated from a Magistère degree in business and tax law (Aix en Provence university), from a Master degree in tax law (Aix en Provence university) as well as from an LL.M. in International Economic Law (City University of Hong Kong). He intervenes in various seminars or tax conferences and publishes frequently papers in specialized press. Finally, he is member of the French Institut des Avocats Conseil Fiscaux (IACF), the International Fiscal Association (IFA) and the French Institut du Droit Pénal Fiscal et Financier (IDPF²). The litigation and pre-litigation practice of the law firm is ranked as “excellent” by the magazine Décideurs.